Luxury brand Louis Vuitton has announced the launch of a new devices that is designed to track your luggage, the Louis Vuitton Echo. 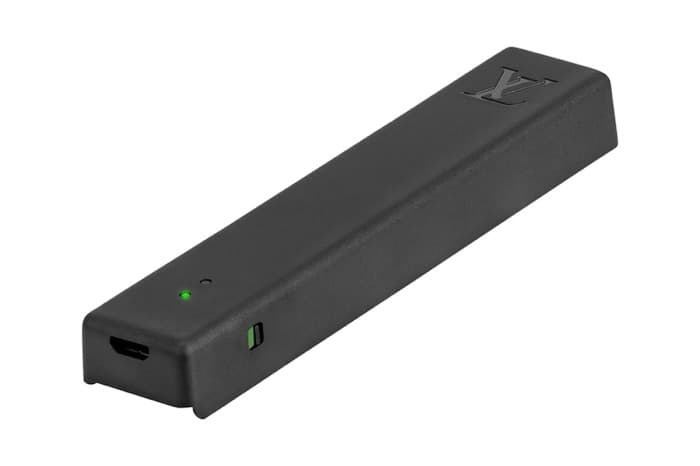 The company has teamed up with Sigfox to produce the Louis Vuitton Echo, the device is designed to be used with the company’s Horizon line of luggage. You can find out more details about the new Louis Vuitton Echo at the link below, it is now available for $370.